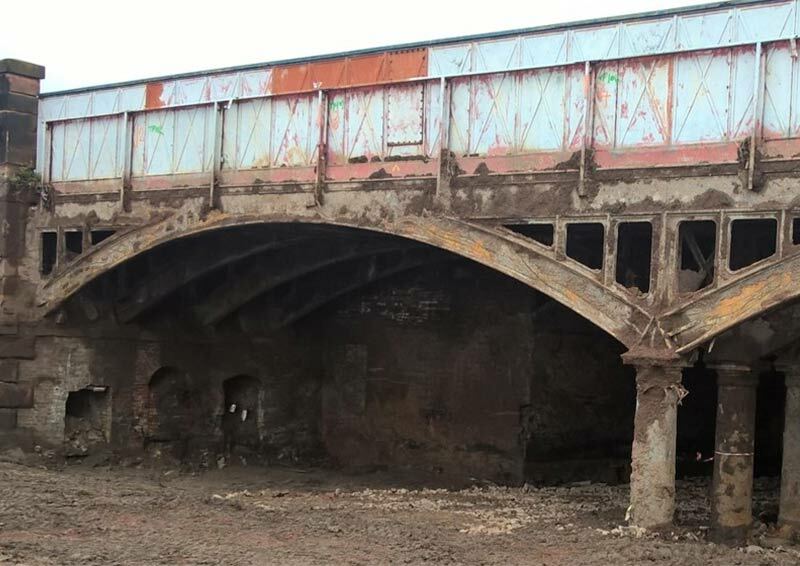 This seminar will present on the A565 Great Howard Street Bridge. This project was required to support future traffic flow as part of a wider major scheme and formed the first stage of a £32m highways improvement initiative which links Liverpool with Sefton. It is currently used by 25,000 vehicles every day, paving the way for a major revamp of the historic Regent Road and is vital for freight to and from the new Liverpool2 deep water container terminal. The presentation will provide an overview of the design and construction of the new single span bridge.